A girls night is a time when girls in your friend circle can come together and have a hangout either in their house or some other place of convenience. 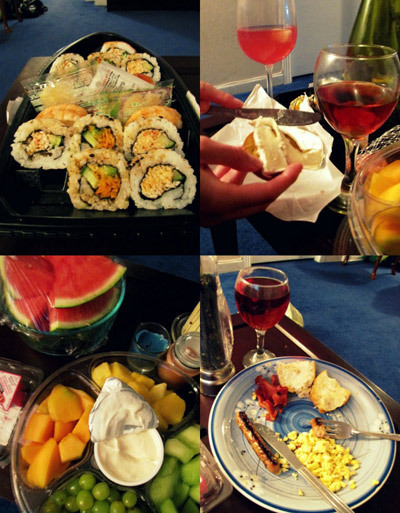 It is a bonding moment where girlfriends can sit together and talk and laugh and indulge in many activities of fun. 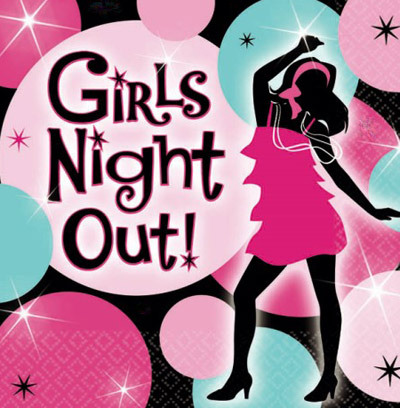 It’s not just confined to teenage girls and kids but anyone can have a girls night. A girls night is obviously girls only and hence chick flick marathon is an interesting activity. You can get a collection of DVDs and have a marathon of one movie after the other. Get some good tissues and keep it beside you and dim the light. You can watch strong love stories and have a good cry. If you like, you can get comedy series also if you don’t want to spoil the evening crying. Retro night is where you go back in time to the classic 70s and 80s. You listen to classic rock, jazz, pop etc. and also watch movies of that era. It is a good idea to imitate the hairstyle and dressing of those days as well. It is time to prove to your friends that you are a star cook. You can invite them over for a cooking night where you can all cook together with you as the supervisor. Choose one particular meal or group of meals and prepare them together. You can play music in the background or watch TV if you want in between. Spa Night If you plan a good girls night out, then you can have the ladies come over for a much needed pampering. You can give each other facials, pedicures and manicures and talk on the way. If you and your friends are bookworms, then you can have a book club meeting that is engaging. However, if any of your girlfriends are not into book, then you ought to make other plans for them too such as food in a classy restaurant etc. There are many games you can plan during a game night. If you are into video games, you can try that. Otherwise you can play antakshari, truth or dare, dumb charades, bingo, reverse quiz, UNO, Monopoloy, Cluedo, housie etc. The idea is to have fun without having to stress too much. If you want you can give prizes to the winners. It is another way to bring out the hidden talents of your friends. Some might be good at knitting while some other might be good at sculpting. Yet some other might be good at scrapbooking. The more experienced ones can help others with a new hobby. You can alternate between craft nights so that teachers can become students on the next girls night.